The most frequently treated frown lines with BOTOX® or Dysport® are on the upper face, most commonly in the glabella where staring at a computer screen or even reading can lead to vertical lines known as “11s.” Glabellar lines often start simply as a “1” and eventually can develop into “11s” or even three or four lines over time. 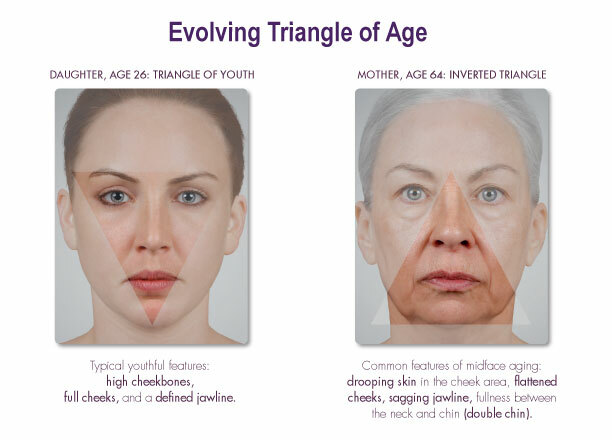 One of the first signs of aging is the crow’s feet or fine lines around the eyes. Patients may not notice these forming since we usually do not smile at ourselves when looking in the mirror. 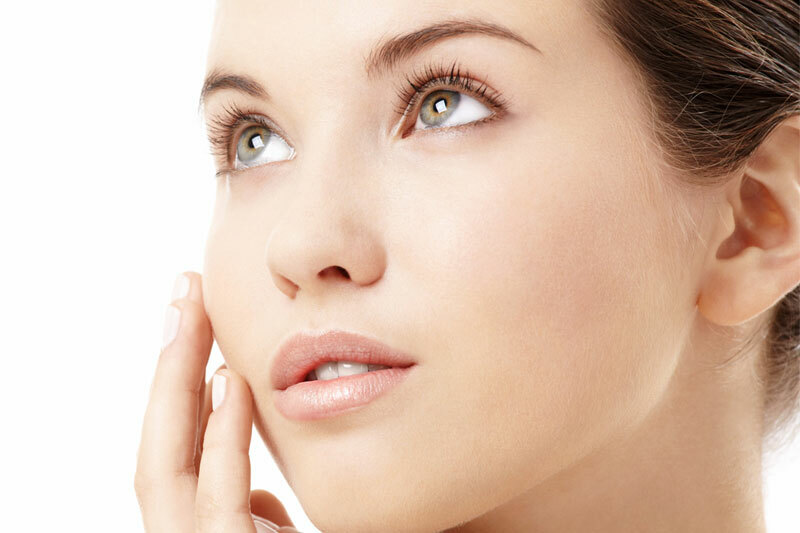 The crow’s feet are one of the easiest and most satisfying areas to treat with BOTOX® or Dysport®. BOTOX® at higher doses is used to treat a variety of other medical disorders including migraines, bladder spasm, and shows promise treating major depression. 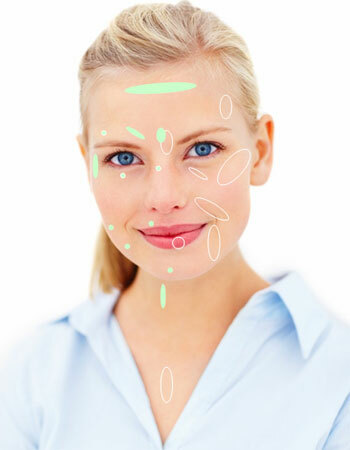 In fact, many patients report feeling happier after being treated with BOTOX® or Dysport® in the glabellar area. 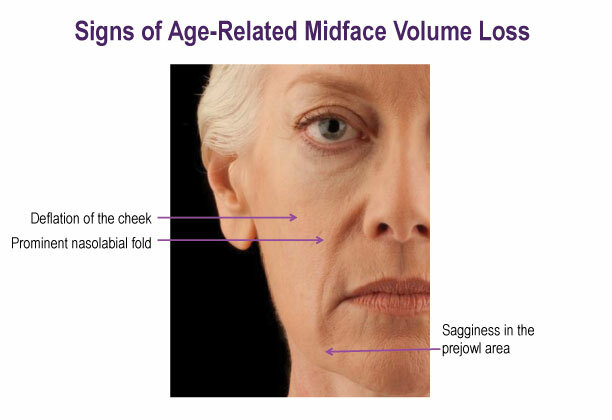 Deeper lines and skin folds on the face are associated with volume loss over time. We use many types of fillers determined by location and desired outcome to lift the skin from behind, restore volume, and soften creases and lines that come with age.